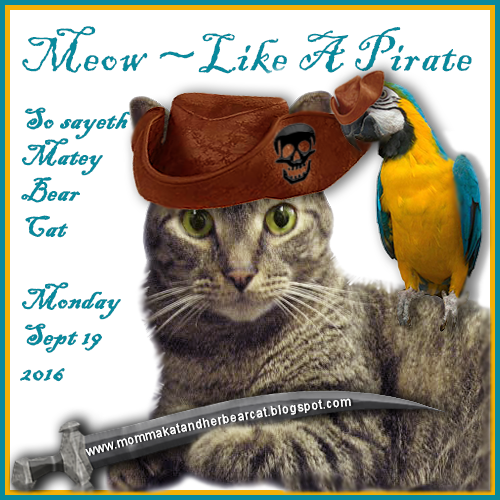 Our Bloggers 2016 Meowoleen Slideshow is done! 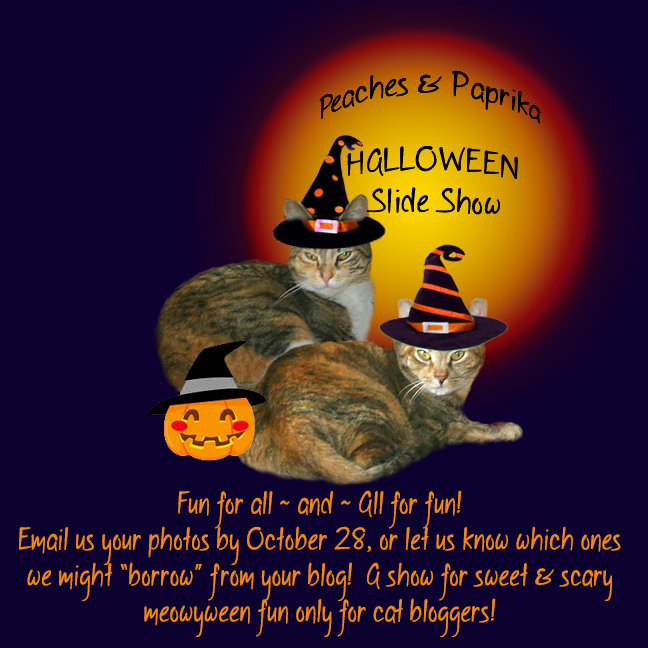 Click this link and watch 50+ ferocious (and gentle) felines of your blogger friends strut their spooky stuff! Thanks to all who purrrrrticipated!!!! Deadline...October 28th! KITTIES and fearsome felines only this time please! 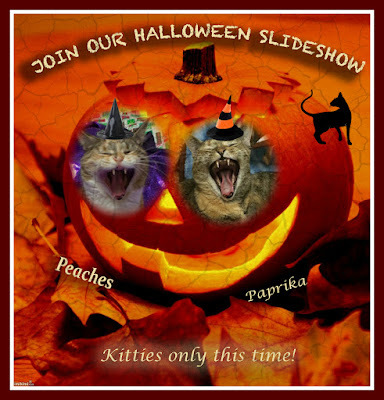 Email your halloween pic or link to carollowbeer@comcast.net, if you haven't already! Please include blog name and blog address in your email so it can be put in the slideshow. 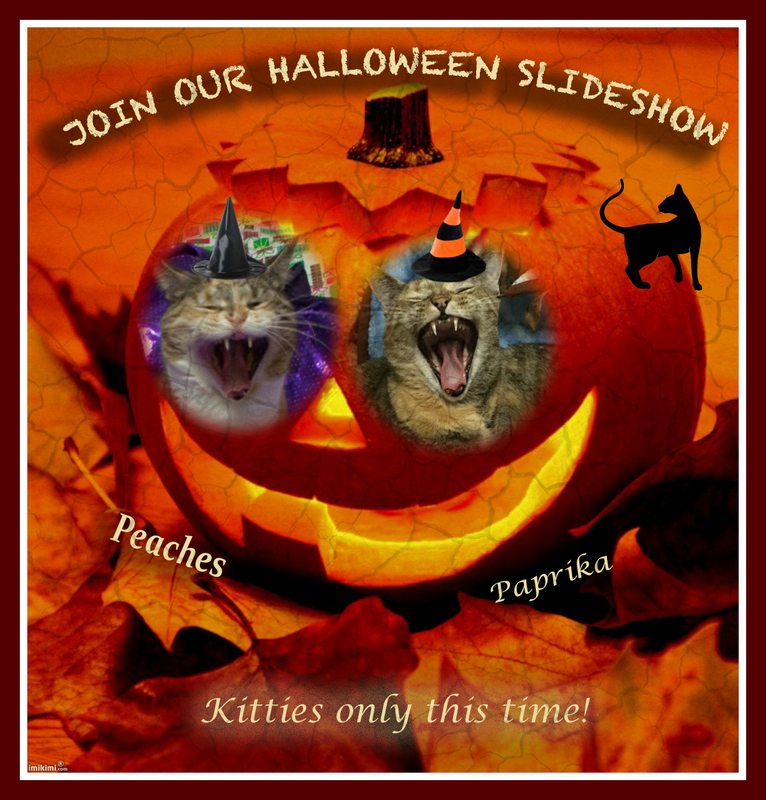 Deadline approaches for Halloween kitty musical slideshow! 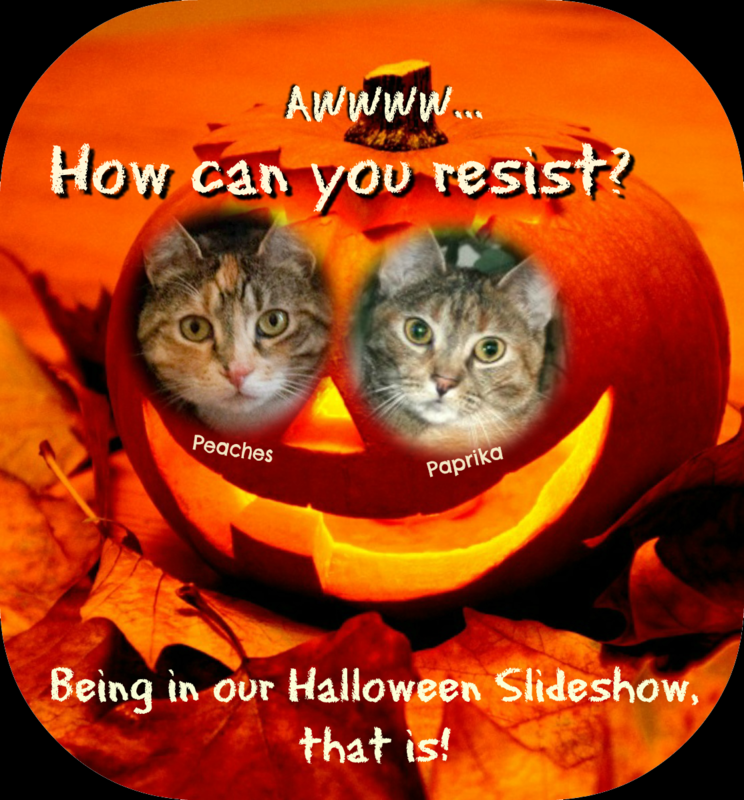 (Oct 28) You can still enter your little darling(s) by posting here a blog link to a OR email pic to Carol our Human. If you DON'T have a pic for Halloween butstill want to be in the show, send a link to ANY post - we have halloween software & will create a graphic for you. How can you resist such a deal? 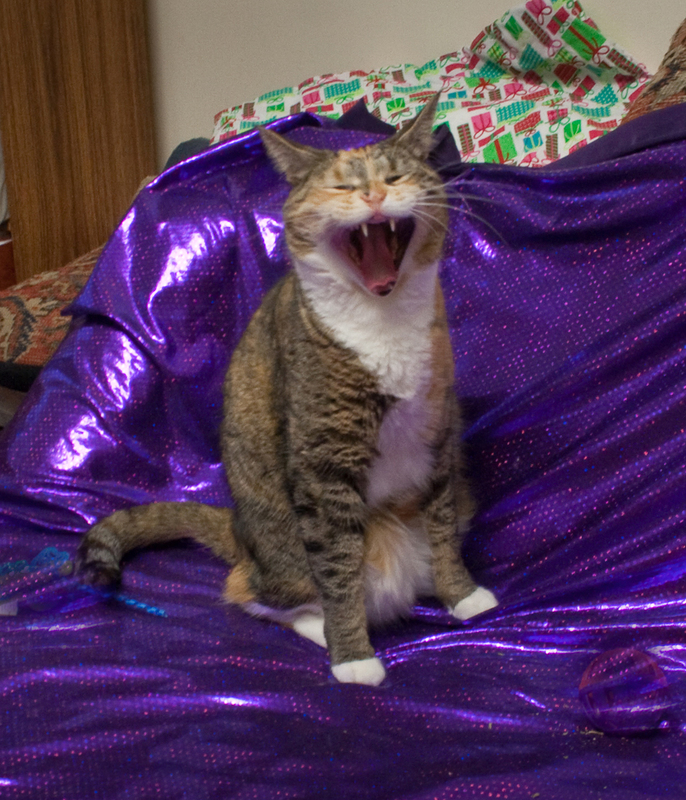 PS: Don't believe our human who says she's doing the slideshow - WE create everything here! 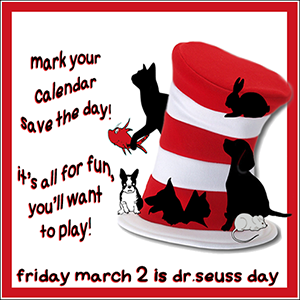 This weekend we're participating in the Caturday Art AND Cat on My Head Sunday hop to remind all! AND Lil Isis! Just a lil reminder: Please enter YOUR kitty in our spooky upcoming Halloween Bloggers slideshow! 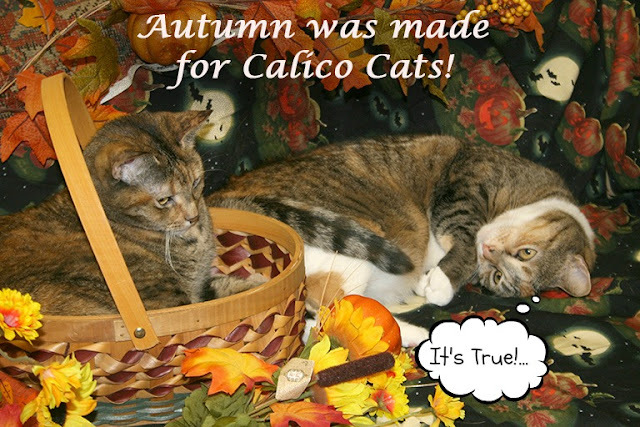 We already have many beloved felines included: will YOURS join us? You can post here with a link to your blog or email us! Good morning, Peaches here! 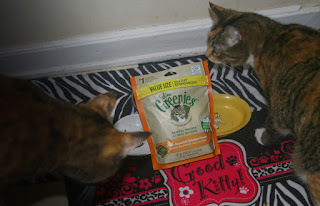 This week we got to sample Feline Greenies Dental Treats as part of Chewy.com's Blogger Influencer Program. 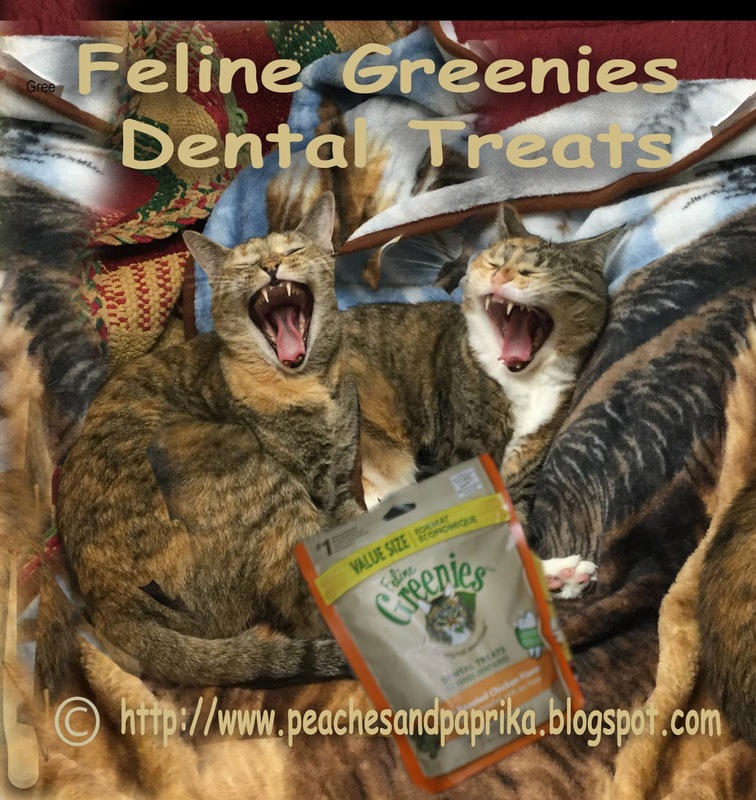 According to their website, these treats are the first & only cat treats with the Veterinary Oral Health Council Seal of Acceptance for tartar reduction! This could not have come at a better time for us! We were just trying out our award winning "smiles" for the Halloween season and realized we may need a little help keeping our teeth as beautiful, healthy and pointed as they are! We wondered, how does it work? Well apparently the unique shape and crunchy texture helps clean our teeth by wiping away tartar buildup. Paprika those greenies are Mine. 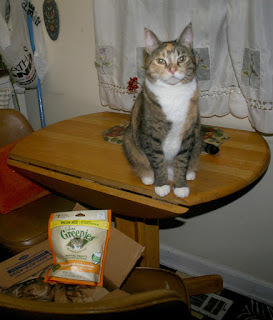 My first wish was to keep all the greeies to myself & keep my sister Paprika from stealing them! But then I realized it may be too late! By the way, these green dental treats come in 5 flavors...we got the "Oven-Roasted Chicken." Yum! We saved the best for last. The treats are delicious! 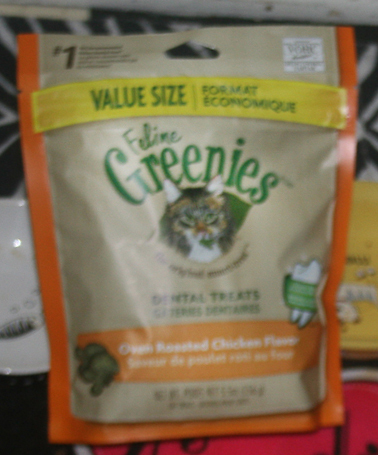 Our human gives us 2 or 3 of them after meals. Best yet, they contain only 1.25 calories...allowing me to stay "svelter" like skinny sister Paprika. Feline Greenies Dental Treats costs only $3.89 + tax on Chewy.com's website. How can you go wrong!!! 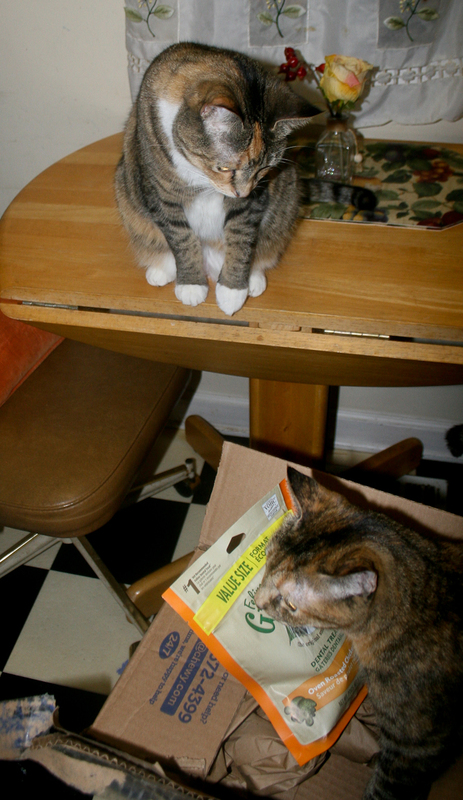 Disclaimer: we received a package of Feline Greenies Dental Treats as party of Chewy.com's Blogger Influencer Program. All opinions are our own. Actually I keep HER safe while she is going through the stresses of life. 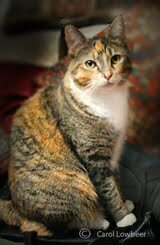 I simply wrap my white paws around her at night to comfort her but as a bonus I get chest and belly rubs. So it's all good! I can tell I'm keeping her happy! 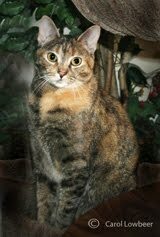 Our Peep could not resist checking out the halloween scene for our Caturday Art special Scaaary portrait. So she used Lunapic, animation, the "scaaaaary" effect! We're scared just being int his scary picture! xAnd then there's the little matter of who gets to take up most of the bed. 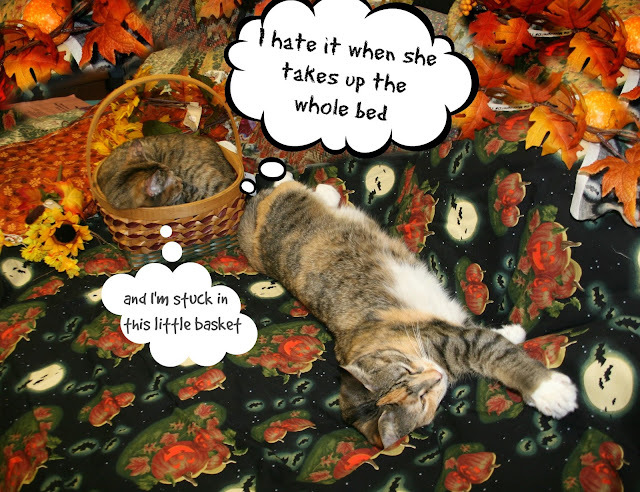 As you see, my greedy sister Peaches took over the entire place while I'm cramped in a little basket. 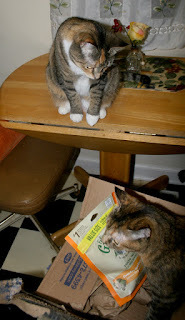 I took this photo for our Sunday Selfie Day by Cats on My Head so you can see how she behaves. How unfair is THAT? 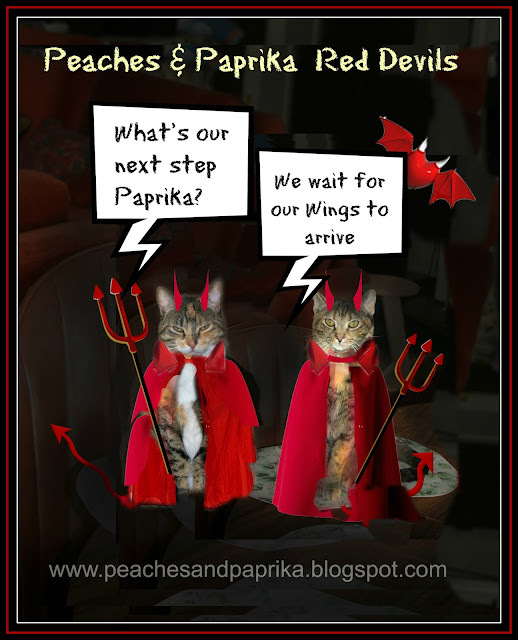 - signed Paprika the Cat.